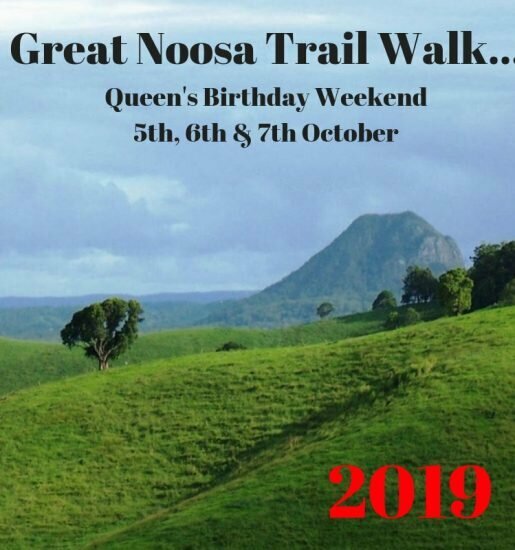 Challenge yourself with a 60km adventure and soak up the spectacular Sunshine coastline, nature trails and sparkling bays with your friends from Caloundra (Dicky Beach) to Noosa (Woods). Coastrek is a team trekking challenge for fun, fitness, friends and fundraising which journeys along some of the most beautiful coastlines in the world. Teams of four, with at least 50 per cent women, have 18 hours to complete the adventure; getting fit while raising money to transform lives. Coastrek has inspired nearly 25,000 people, mostly women, off the couch and into hiking, and raised over $20 million for charity. Your energy and enthusiasm will radiate from you as you are motivated and inspired by your challenge!